to live by Faith, be known by Love, and to be a voice of Hope. We're located on the corner of Fair Oaks and Grant in Carmichael. 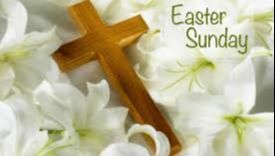 Join us Sunday April 21st for a celebration of the resurrection of our Savior! Our first service will begin at 9 am. At 10 am, we will have an Easter egg hunt for the kids and a light brunch for everyone outside. Our second service will start at 10:45 and will feature music from our children! We hope to see you there! 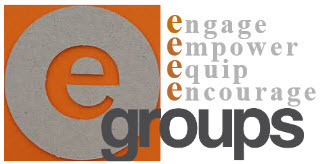 New eGroups Start In May! An Empower Group for those 50 and up! 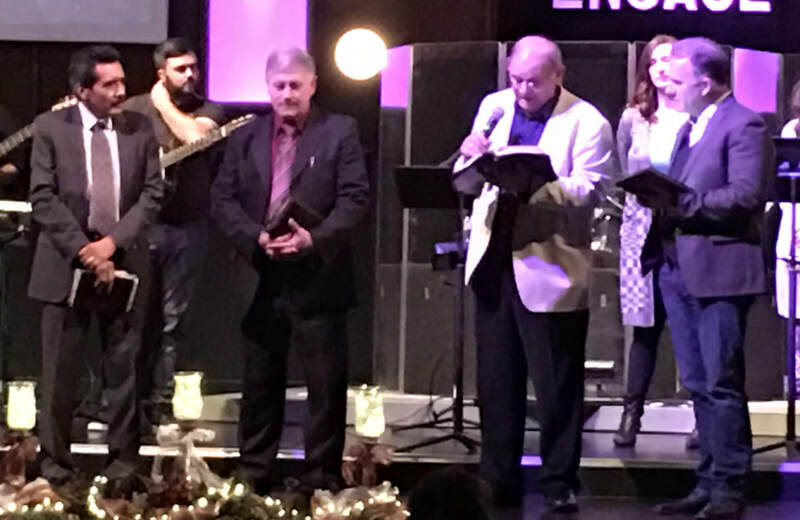 in the faith and leaders at home! Subscribe to our messages on iTunes! By clicking on the image above, a portion of your Amazon purchases goes to Crossroads ministries! Even better, it doesn't cost you extra! The link is good throughout the year, not just during the holidays! Join us Sunday mornings at 9:00AM &10:45AM. We're located in Carmichael at the corner of Fair Oaks and Grant. Come as you are, we would love to meet you and serve you and your family in any way that we can. Read more from Pastor Curt here.